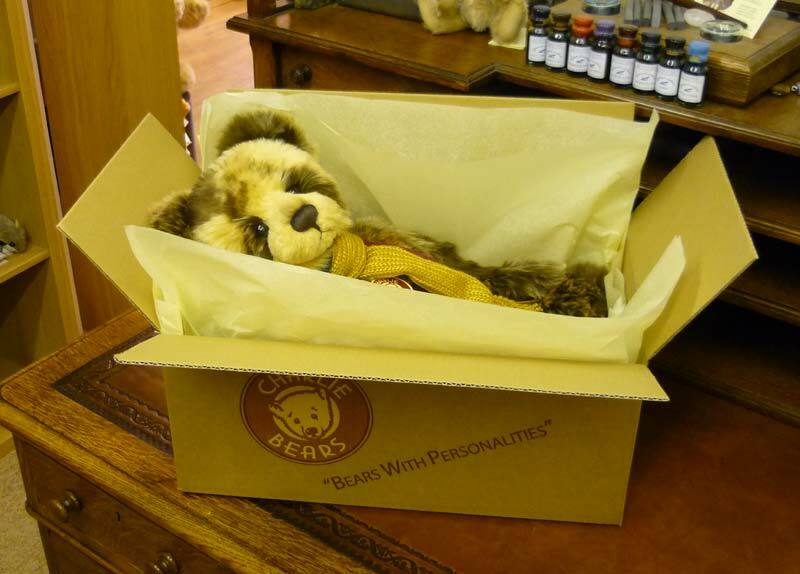 Your teddy bear will be carefully and lovingly wrapped to ensure a safe delivery to their new home. Free delivery is usually via Royal Mail 48 and orders usually arrive in 1-3 days. Weekdays, orders received by 3.30pm are normally sent same day. If for any reason we are unable to post your item until the following day then we will automatically upgrade the postal service to Royal Mail 24 at no additional fee to yourself. Any other despatch delays will be notified to you ASAP. Occasionally we will use a different service, like Parcelforce for the larger items but again you will be kept fully informed. European Delivery is charged at ֲ£4.99 on all orders ֲ£75 and over and not exceeding 2KG in weight. European orders totalling less than ֲ£75 will incur a delivery charge of ֲ£9.99. Delivery to destinations outside Europe will incur a delivery charge of ֲ£20 (orders up to 2kg). 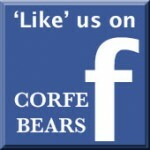 Please note: the majority of bears will not exceed 2kg on their own however, if ordering more than one, you may wish to email us for further guidance, as we will do our best to keep any additional costs as low as possible. When sending overseas by the above method, as well as weight we are also restricted by the maximum box size therefore regrettably there are occasions when an item is under the weight limit but too big to fit inside the box. On receipt of your order we will of course confirm posting/let you know of any problems. The cost of postage never seems to go down! To avoid extra costs, why not let us send your bear or cuddly animal gift directly to the lucky recipient? All bears are carefully wrapped in tissue paper and packed comfortably in an appropriately sized box, ready to be revealed when the box is opened. To send a gift directly please add the person’s name and address in the shipping field during checkout. If you would like to add a personal message, write it into the comments box in the checkout process. We will add a card with your message and we won’t include any payment information.